Outsourcing your IT project in a city like Iasi (Romania) could be one of the best business decisions regarding your project development. The city of Iasi is located in the North-East of Romania, being the second largest city of the country and one of the leading centers of Romanian cultural, social, artistic and academic life. It is also home to the first Engineering school and the oldest Romanian university. The benefits of this IT Outsourcing location, as well as the spectacular development of the IT industry in the recent years, led Iasi to win the title of the “Emerging City of the Year“ at the CEE Shared Services and Outsourcing Awards Gala, which took place in 2018, in Warsaw. Moreover, Iasi is an important Romanian SmartCity, being selected by the European Commission to participate in the Digital Cities Challenge, “a tailored program launched by the EU to help cities develop and implement digital policies that can transform day to day life for residents, businesses, workers, and entrepreneurs”. #1. Highly competitive IT Talent pool. With a pipeline of 1,100 IT graduates per year, Iasi shares the third place in Romania with Timisoara, being placed right after Bucharest and Cluj. Most of the IT specialists in Iasi are fluent in 1 or 2 foreign languages and are prepared to work in a multicultural environment. The average salary in the IT field in Iasi, is lower with 20-25% than the average salary in Bucharest. Also, an important financial aspect is given by the governmental/regional support, by the tax exemptions and the state aid schemes for the IT industry. #3. Dynamic IT Outsourcing community. The IT Outsourcing community in Iasi knows an exponential growth rate. Thus, if it counts 16,500 employees in 2016, the number is expected to go up to 33,000 by 2030. 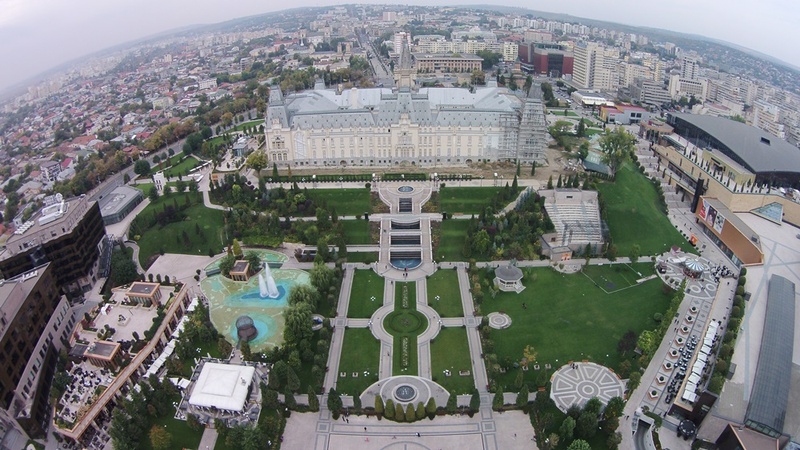 Iasi holds modern buildings (235.000mp for business offices), an international airport, good public transport system, telecom data safety and a strong business culture. Therefore, while India is no longer a valid choice for services with higher added value and Poland (considered for a while one of the most attractive IT Outsourcing locations in Europe) became saturated, Iasi (Romania) could be your best option regarding the outsourcing of your IT project. Pentalog Iasi was launched in 2007, in order to serve as a top IT outsourcing delivery center for IT nearshoring and offshoring services. 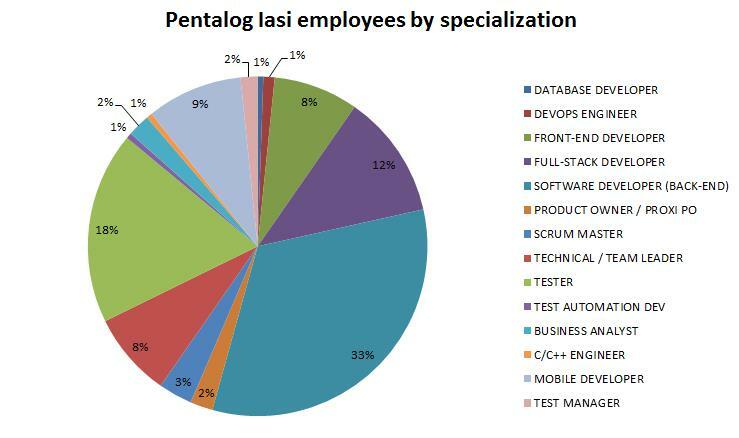 The Pentalog Iasi team is comprised of 200+ IT specialists: top Developers, experienced Software Engineers and Project Managers, working on highly technical and complex projects, using NET, PHP, Node.js,React.js, Mobile, IOS and Android languages. 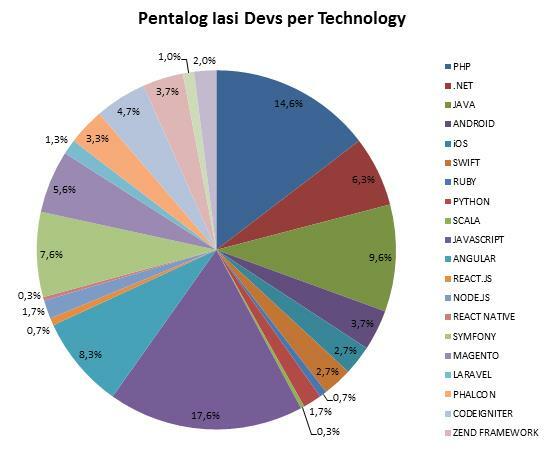 Pentalog Iasi is home to the most numerous PHP developers and the largest mobile team out of all the Pentalog delivery centers. The Pentalog Iasi delivery center serves clients from the USA, France, UK, Austria, Germany, Belgium, Switzerland and Romania, coming from different activity sectors: e-commerce, retail, media communication, intellectual property, medical electronics, banking, transportation, travel, etc. Development of an e-commerce platform for designer furniture retailer. For Made.com, an online design furniture retailer based in London, working with Pentalog provided a way to accelerate development when needed, without the burden of a full-time development team to support. IP telephony system upgrade. Easyflyer, an e-commerce company that needed to upgrade its phone systems by installing a cloud based IP telephony system. Easyflyer was pleased by this new system that improved both their internal and external operations. They also found Pentalog’s support package to be highly effective at problem solving. Software development of an IP management tool. A software publisher in the field of intellectual property (IP) management entrusted Pentalog Iasi with creating a new product from scratch with cutting edge technologies. The client was impressed with the technical and organizational skills they’ve found at Pentalog. Pentalog is a one stop shop for design thinking, UI/ UX, code nearshoring, tech consulting, growth hacking & IT recruitment, which provides an entire ecosystem of IT services for any business. Take your project to the next level and benefit of a top-of-the-line IT Outsourcing location, in order to reduce your costs and secure your success!